Playing through Darksiders 3, it represents a continued lack of understanding that game developers have about From Software’s formula when it comes to Dark Souls and Souls-Likes. The only 3D game I’ve played that were the closest to capturing that magic was Nioh. However, so many established studios and first timers continue to fail when it comes to learning what made this franchise work. As we know, the Souls formula may have been popularized by Demon’s Souls, but From Software was iterating on the design of their previous series King’s Field. That meant from a design standpoint, that they already learned a lot of the lessons about this design beforehand, and what we have to discuss. What Does Tough, but Fair Mean? “Tough, but fair,” is a phrase that has gone on to describe the Souls formula, but many people still don’t understand what it really means. The Dark Souls experience was never about overwhelming difficulty, which leads me to my first point: No game that wants to be called a Souls-like can have different difficulty levels. 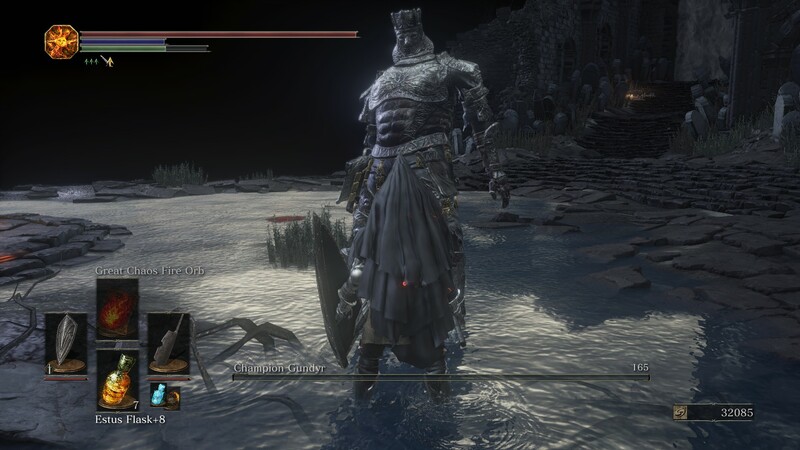 For years, people have often written articles about wanting the Dark Souls series to adopt difficulty levels as a way of making them accessible, but by doing this, it would break the design of the gameplay. A Souls game does expect a level of competency on the player’s part, but it does not get much harder than that. Many games that try to emulate a Souls title go for continued escalation as part of the difficulty curve. This often means extending combat, giving the enemy unfair or rule breaking advantages, or just overwhelming the player. “Tough, but fair” is a point that can be seen in all the sections of this post, as all aspects of the Souls design stem from it. Anyone who has played and beaten a Souls game knows that these titles tend to get easier the further you play, and the reason is obvious — The more someone masters the rules and gameplay of a Souls title, the better equipped they are to deal with the challenges. This is often why the first hour or so starting in a Dark Souls game is often the hardest, despite fighting what are considered the easiest enemies in the game. The player needs to figure out how combat works, the timing for dodging, how they want to build their character, and so on. As an interesting point, the Souls series, despite the challenge, never escalates things the same way as action titles. You’re never going to be put into an arena section fighting 5+ enemies at once. Instead, the balance of the Souls design is built on several factors all designed to push the player to master them, without breaking the player at the same time. Combat in a Souls experience is definitely the hardest thing to do right. 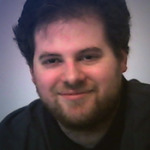 You need to design a combat system that puts both the player and the enemies somewhat on equal footing, while preventing things from becoming a hack and slash. “Hack and slash” is the key phrase as to what not to do. The player should never be mashing buttons; there should be an ebb and flow to combat. The use of a stamina meter did slow down combat, but I would argue that it’s not required. The reason is that if everyone’s actions had weight to it, and you can’t just cancel out of animations at will, then the slow pace should do the job all on its own. There should be different weapons that have noticeable differences in combat. This is why the more methodical pace of the Souls design works: If character animations and movement are too fast, it makes heavier weapons too risky to use. 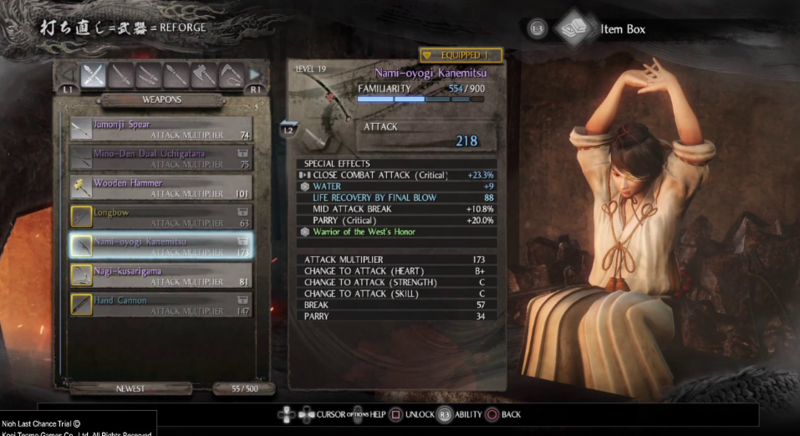 Combos similar to fighting games are not usually featured in a Souls experience, again, because of how weighted combat is. Instead, the different weapons and options bring diversity due to how they all handle differently. Granted, certain weapon types will be easier for specific situations, but the design will never say that one weapon is always perfect or useless. Likewise, there must be adequate defensive options. 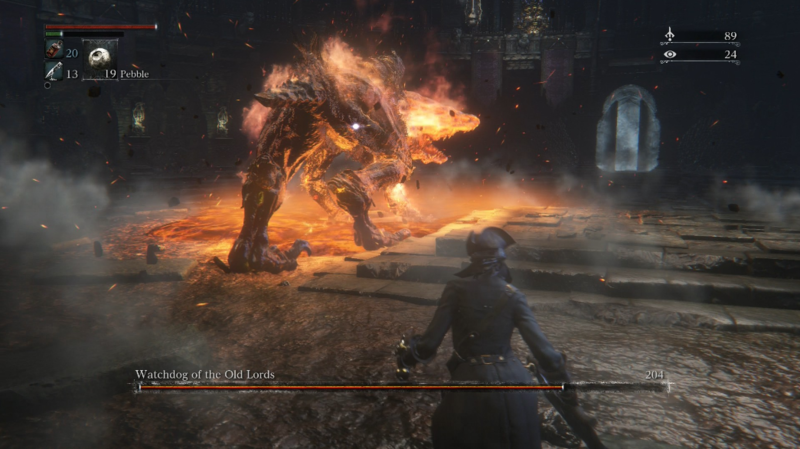 In the Souls series, there are typically two kinds of defense: A standard and safe option, and a riskier one that gives the player an advantage. There is more to talk about in terms of combat, but for that, we need to move on to enemy design. Combat and enemy design goes hand-in-hand for Souls design, and failing one usually fails the other. Enemies are always built on random pattern design — Where the enemy will pick from a selection of attacks dependent on proximity to the player. Just as the player must have weight to their attacks, so must the enemy. One thing that immediately catches my eye is when a game gives the enemy auto tracking, or animation skips to allow them to go after the player easier. Another point is if the enemy can “break” the rules of combat; such as: starting an attack in one direction to immediately turn 180 degrees to hit the player, hurtboxes not representative of the attack, enemies who can attack without any animation tells, and many more. As we talked about, good Souls design introduces enemies who are challenging to fight not because of abstracted elements (health, damage, defense), but due to their behavior testing the player. The final enemy types you fight in a Souls game are typically characters who react fast, require proper dodging and/or blocking, and have a variety of attacks to throw at the player. 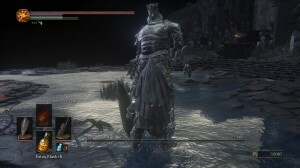 This is also why the hardest enemies in most Souls games are humanoid-type that can attack in the same ways as the player; such as The Unnamed King and the Lord of Cinder. Bosses are always designed to be different from the normal enemies, and should require different tactics to bring down. A boss fight should not just be a normal enemy, but bigger. The souls series avoids the temptation to take a boss and turn them into a normal enemy (with exception to Dark Souls 1). Besides combat, progress is a major part of the Souls formula and we want to focus on two kinds — character progress and world progress. From a character standpoint, there should be multiple builds for players to try out. It’s not just having two different swords or three kinds of bows, but having multiple weapon types and multiple options within each type. Dark Souls 3 has the most number of weapons in the Soulsborne series, while Bloodborne has the most diverse pool. Nioh went a bit further in terms of progression — Giving each weapon type its own skill tree for players to go up. From a world progression point of view is where things get a little tricky. The player should have multiple ways of exploring and powering up their character, as opposed to just grinding the same area again and again. The souls series typically features areas that branch out to provide various ways to explore, with the caveat that the player will eventually go everywhere for the most part. As a given, areas should always have shortcuts that can be opened to allow the player to skip through sections they’ve already completed. From a quality of life point of view, I also want to add that there should usually be a checkpoint or shortcut open for quick access to the boss when the time comes. The player should not have to repeat 10-15 minutes of progress each time they want to fight a boss who can easily kill them while they’re learning the fight. 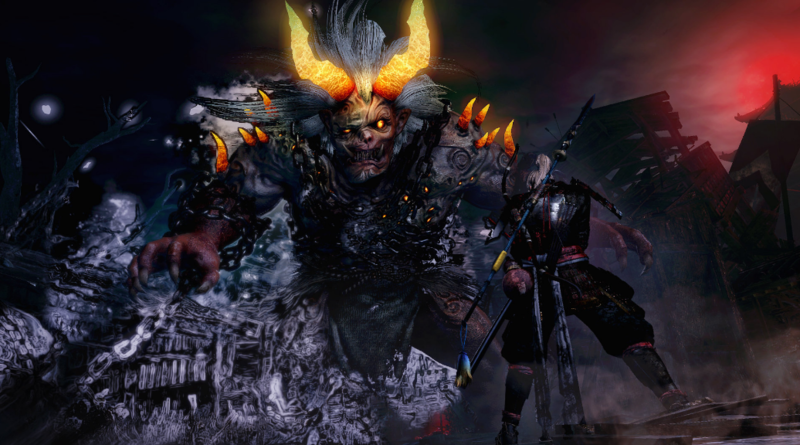 Nioh did not use a shared world design, but instead had multiple missions and bonus areas with the rewards helping the player grow stronger. One of the big issues I had with Darksiders 3 was that the gamespace was too limited. The only forms of progress were reaching each of the Sin bosses, and the environments were too linear to allow for multiple ways of exploring. If you got stuck at a fight and couldn’t go forward, you would have to grind enemies for souls to buy more consumables and level up. For our final point, I want to address the concept of scaling in terms of progression. The Souls-like design may be focused on the player growing stronger, but the character itself should also be steadily growing in strength. Character progression from a leveling point of view should provide passive benefits to some extent. 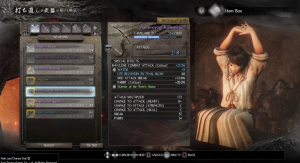 In the Souls series, as you level up any of your core attributes, the player will always receive small boosts to health and (and sometimes defense) regardless of which attributes they pick. Note: This is not the same as using leveling as a form of enemy gating — Where the player or enemy will receive advantages based on who has the higher level. For gear, the gamespace is designed to introduce more and higher quality upgrade material as the player gets further into the game. This provides a visible form of progression and also prevents the player from breaking lower level encounters by just maxing out their gear early. Enemies will obviously grow in power over the course of the game, but again, it’s not about massive stat increases. The only reason why enemies get higher stats is to balance them in relation to where the player should be at that point. You can push things with having stronger enemies as guardians (the red-eyes knights in Demon’s Souls for instance) to inform the player that they may not be ready for a specific fight. Souls-Like Design in my opinion is the most complicated form of action design and progression. It’s not something that you can do just because you were able to beat a Dark Souls game and wanted to copy it. So much of what makes the franchise and design popular are under the surface. There is a fine line between challenging and frustrating, and a good Souls-Like knows how to straddle it. I guess you could say: This is the Dark Souls of Game Design Analysis.